So you want a Labrador Retriever puppy. But how do you go about selecting an appropriate pup? Initially, make your basic decisions. Decide first whether you want a male or a female pup. Then decide on the color of the pup that you want. What sort of temperament should your ideal dog have? Once you are clear about your requirements, contact your local kennel club to get a list of responsible breeders. Talk to each breeder to ensure that he meets your standards. Responsible breeders will X-ray their stock for elbow and hip dysplasia. 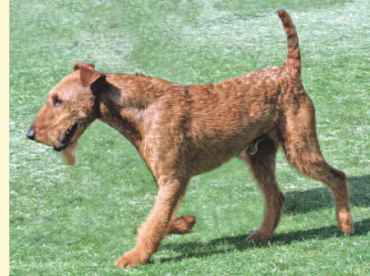 A good breeder will also show their dogs in field trials, hunts, or obedience competitions. Thus such dogs will be of good stock, clean, healthy, and properly housed. You should feel comfortable with the breeder of your choice. You should be able to freely discuss with him any matter regarding the Lab such as their breeding programs, goals, or just any other general information. After you have found a breeder of your choice, allow him to help you with the selection of a pup. A good breeder will have a pretty good idea about the kind of pup that will suit your requirement.